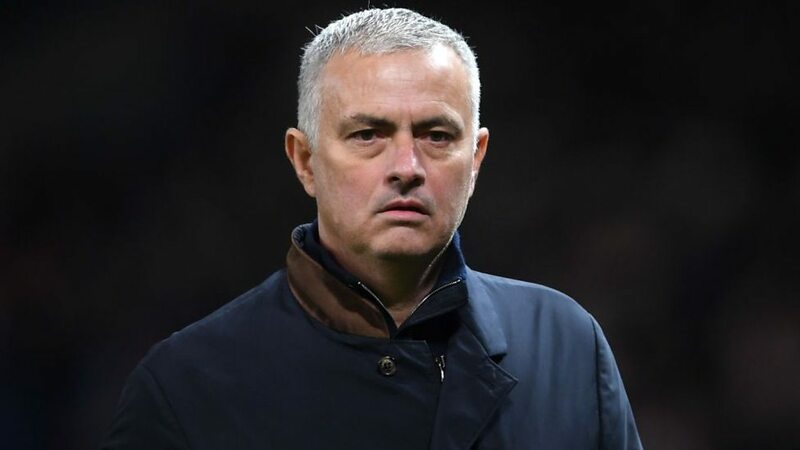 Jose Mourinho will join beIN SPORTS, the global sports broadcaster, this week as part of the AFC Asian Cup 2019 and English Premier League coverage, which viewers across the Middle East and North Africa (MENA) enjoy exclusively on the leading sports channel. In his first TV appearance since leaving Manchester United in December, the former Chelsea, Real Madrid, Inter Milan and Porto manager will be part of a panel of expert analysts based in beIN SPORTS’ studios exclusively covering two of the most watched products in the MENA region. Widely acknowledged as one of the most successful managers of all time, Mourinho will join a long list of names from the footballing hall of fame who have appeared as part of beIN SPORTS’ premium football coverage in recent months, including Zlatan Ibrahimović, Paul Scholes, Ruud Gullit, Arsène Wenger, Marcel Desailly, Yaya Touré, Nemanja Vidić, Wesley Sneijder and Graeme Souness. Jonathan Whitehead of beIN SPORTS, said: “We’re delighted to welcome Jose Mourinho to beIN SPORTS and having him as part of our exclusive AFC Asian Cup 2019 and English Premier League coverage in MENA will be a special moment for our network. beIN SPORTS is part of beIN MEDIA GROUP, one of the world’s leading sports, entertainment and media groups – and also the owner of MIRAMAX film studio – distributing an unrivalled array of entertainment, live sport action, and major international events across 5 continents, in 43 countries, and in 7 different languages spanning Europe, North America, Asia, Australia and the Middle East and North Africa (MENA).